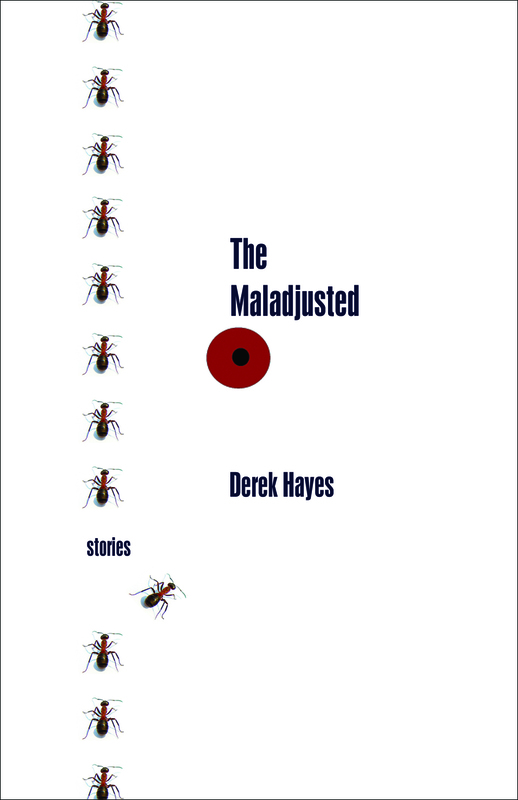 The Maladjusted (Thistledown, 2011) is a collection of stories that I wrote over about eight years. I finished the first drafts when I was in my mid to late twenties. I was living overseas in Istanbul and Taipei at the time. When I returned I revisited them and found that they didn't quite work, so I turned out a few more drafts. Each story is about a character (or characters) who suffers from anxiety or whose thinking is a bit distorted. 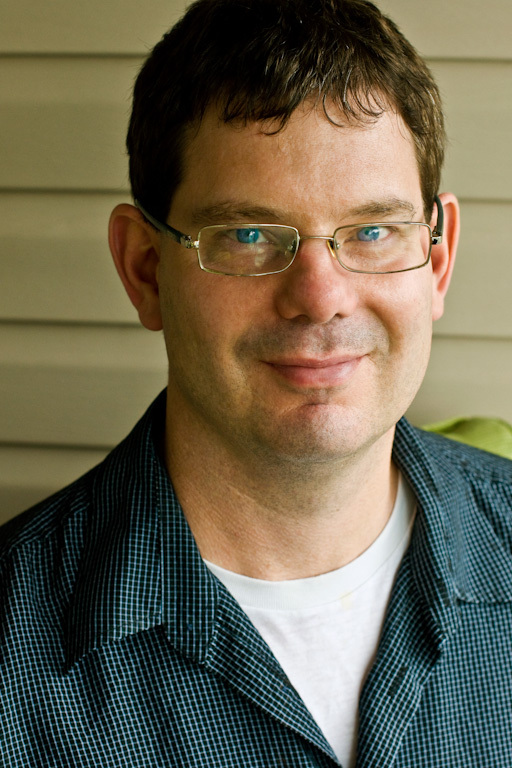 The goal was to write sympathetic stories about normal people that readers will perhaps recognize. I hope that readers will find some of the stories funny, but I also realize that some people are a little uncomfortable reading about anxious people. The obvious themes are neuroses, and anxiety, and I remember that when I started the collection, above all else I wanted to stay true to these themes. I don't have any particular story that is my favourite. A collection that I would recommend? I'd recommend Oblivion by David Foster Wallace. Or any of his essay collections. I'm a bit of a David Foster Wallace geek. And come to think of it, Zadie Smith does a great job of deconstructing Wallace's writing in one of her own essay collections. Why do I like Oblivion? I think it's honest and funny, and he's great with the English language. Reflecting on the short story and the 21st century? I think that the short story form will always have merit. There is something favourable about an artistic form that can be consumed in a single sitting. Often novels come across as bloated, something that a short story cannot be. The challenge that I like in writing short stories is creating characters that are interesting and believable. In a novel it's much easier to accomplish this.